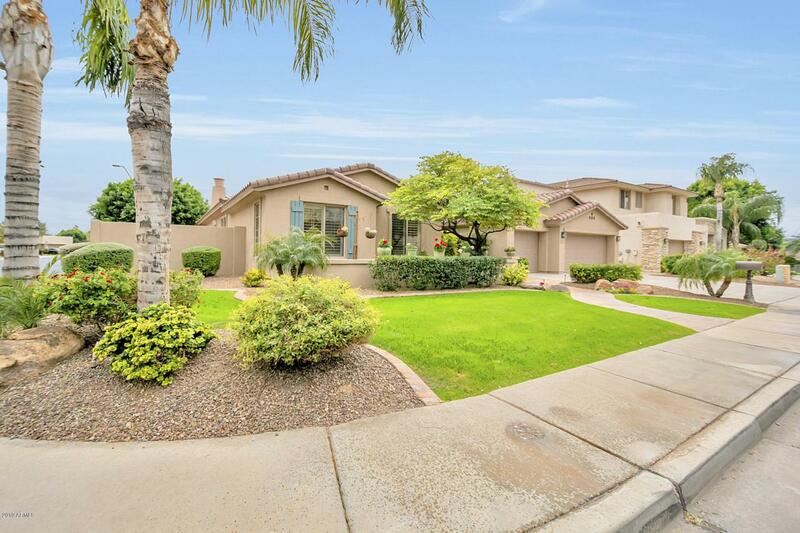 Amazing basement home in the highly sought after gated community of Coventry Tempe. 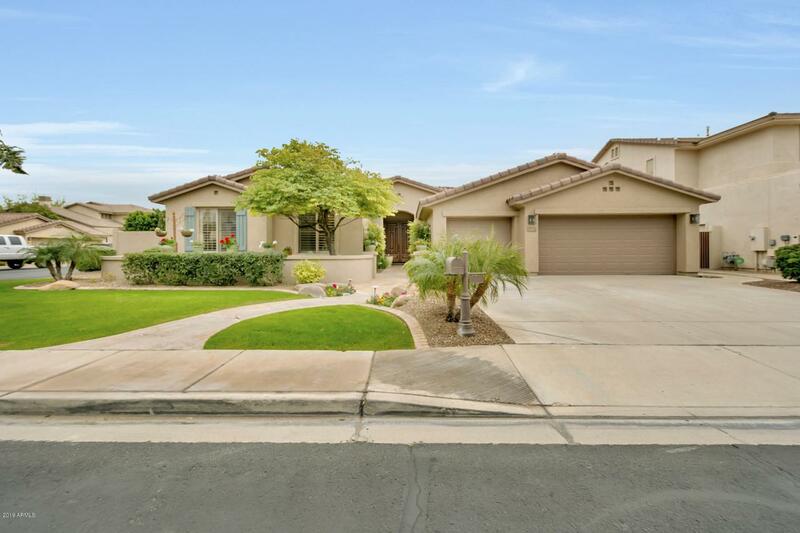 This home has the best curb appeal in the neighborhood with it's beautiful flowers and its meticulously landscaped front and backyard. 4,028 sqft. 5 bedroom, 3.5 baths. The 3 car garage has been extended to 24ft to fit all your trucks or toys. 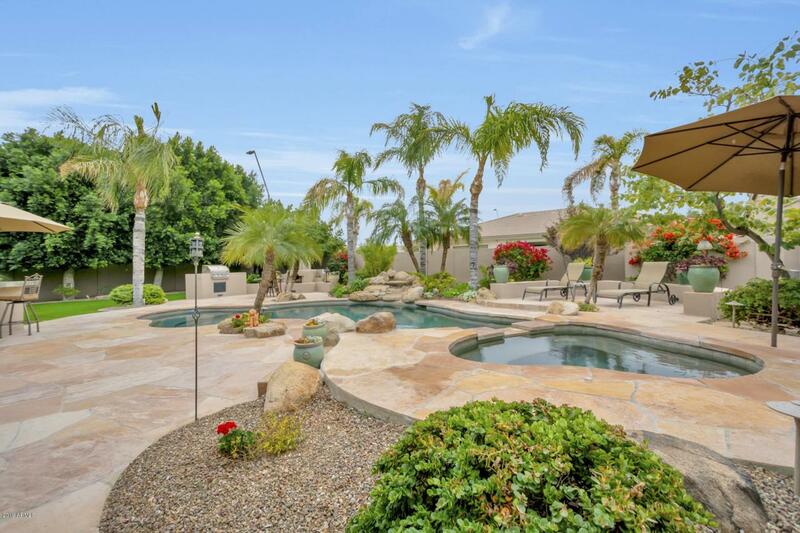 This incredible backyard feels like an oasis with the heated pebble tec pool & Spa, waterfall, built in BBQ, BeeHive fire place and bar. 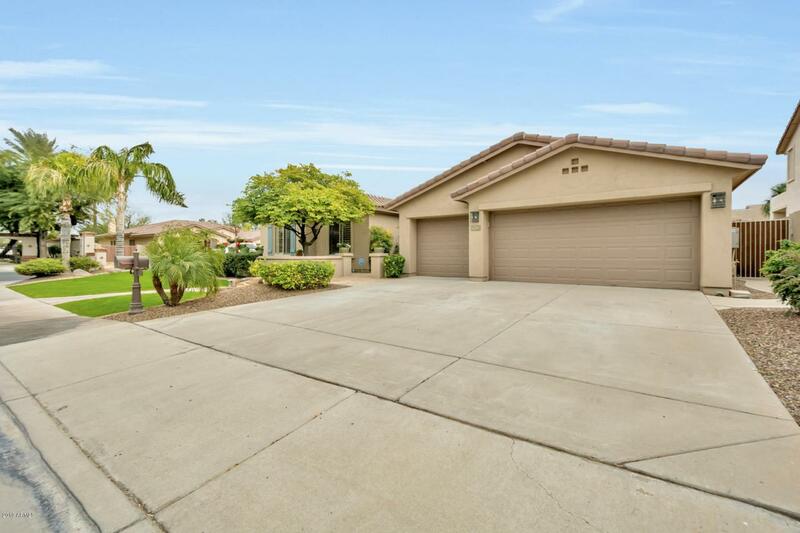 Recently upgraded luxurious travertine tile and real hard wood floors throughout. Walk downstairs into your dream basement with elegant hardwood stairs, built in bar, wine cooler & mini fridge. Basement includes 2 bedrooms, huge game room and full bath. This house is an entertainers dream.